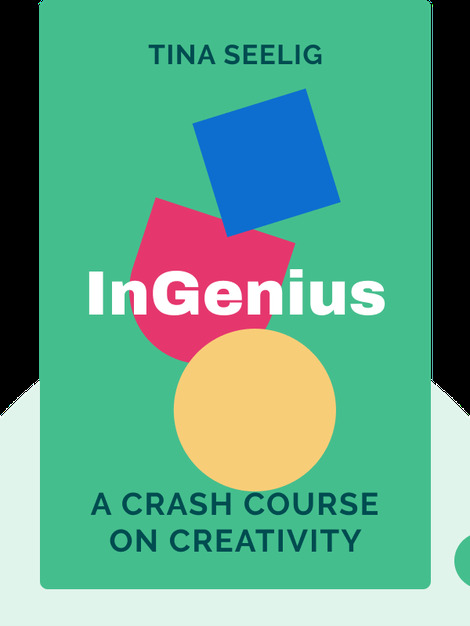 InGenius (2012) unlocks the secrets to the creativity we all have, whether we know it or not! 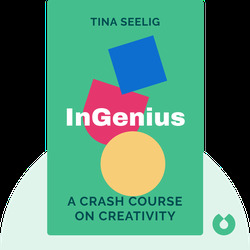 From new thinking habits to motivating attitudes to environments with incentives, these blinks will guide you toward kindling your own creative spark. Anyone who wants to learn how to think outside the box! Tina Seelig is a Gordon Prize-winning author and academic with a PhD in Neuroscience from Stanford University. She teaches a course in Management Science and Engineering at the University and has written the book What I Wish I Knew When I Was 20.